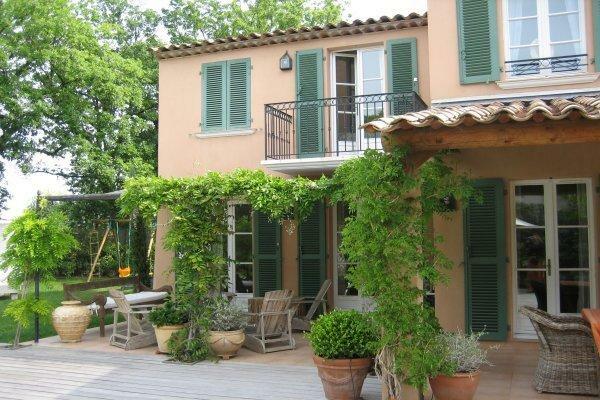 his property is perfectly located in a secure, private domain, and is walking distance to both the town of Saint-Tropez and the beach of "La Bouillabaisse". 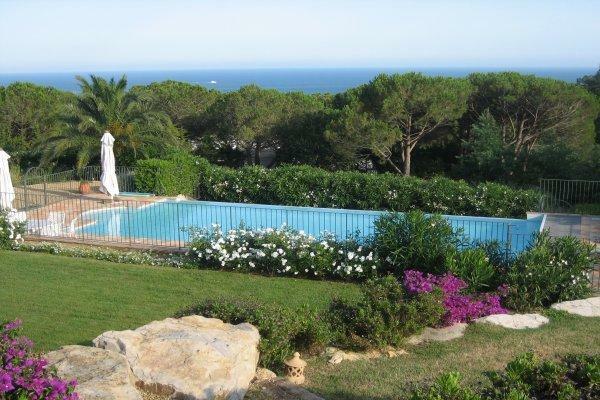 A 350mÂ² newly renovated property with swimming pool set in 2000mÂ² of grounds that are filled with Mediterranean trees, exotic flowers, and well-trimmed lawns. 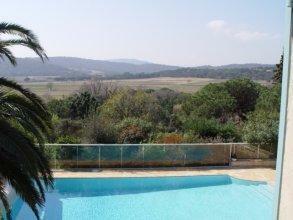 Located in a privileged position facing the sea, this villa has striking 180Â° panoramic views over the Gulf of Saint-Tropez. 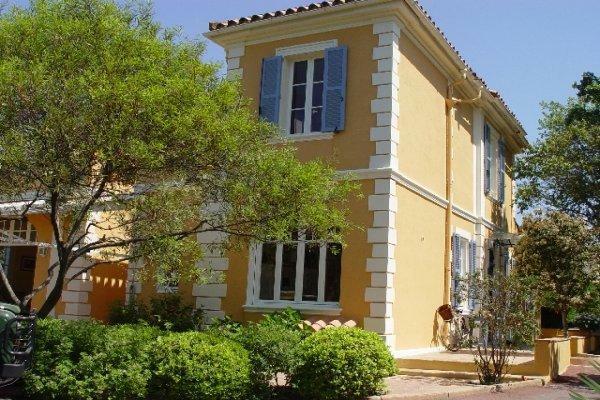 This very attractive villa is situated in a quiet residential area close to St-Tropez village, and enjoys stunning panoramic sea views over the Gulf of St-Tropez.